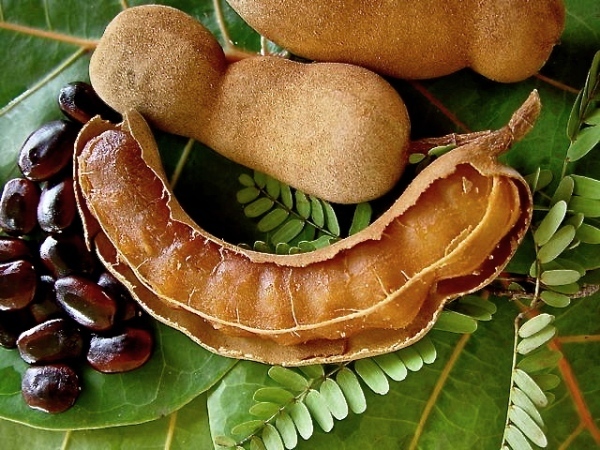 Tamarind is a box full of health benefits! 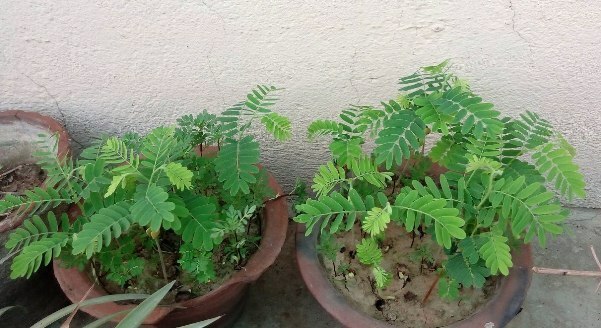 Tamarind, commonly called Imli, which adds a delicious flavor to your food dishes. Sweet, sour, and tangy, tamarind is one of the widely used spice-condiments found in maximum Asian countries. 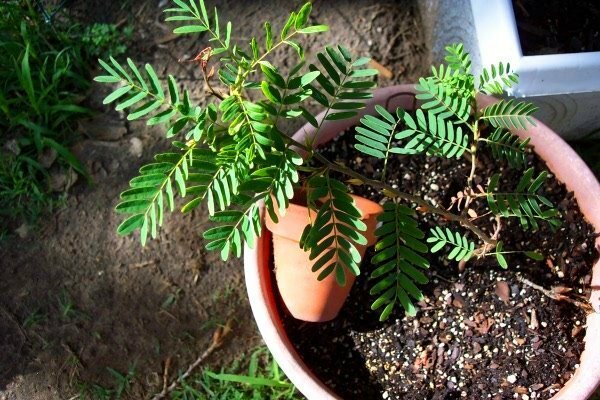 Tamarinds are evergreen tropical trees native to Africa and beneficiary in different health issues. 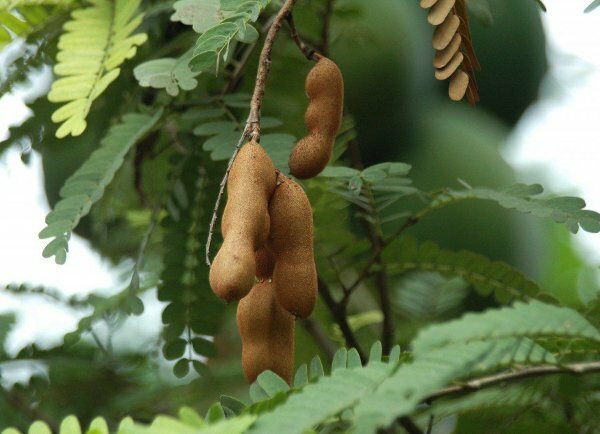 Tamarind is a natural laxative, and its dietary fibre content is quite high. Eating tamarind as a fruit or as a spice can increase the working of your digestive system, while the fibres help in normal faecal discharge & constipation. The fibre also stimulates gastric juices to speed up digestion. The anti-inflammatory action of this tart fruit helps break down inflammatory compounds. The essential oils from the fruit has anti-inflammatory properties that could lower the pain and nourish the connective tissues. 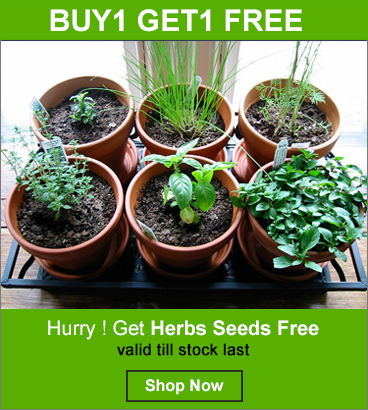 It also helps in arthritis, rheumatic conditions, and gout. 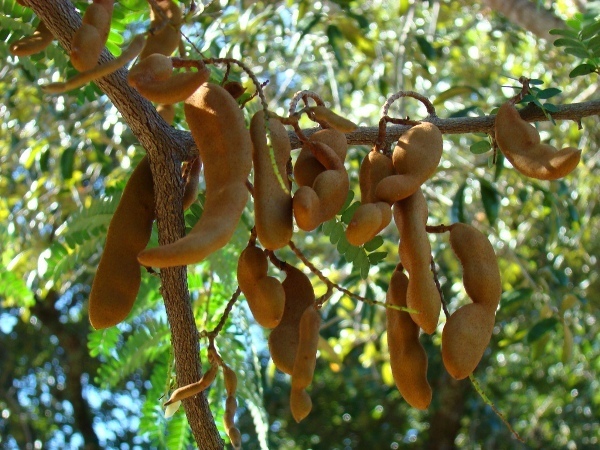 The tamarind can help to monitor and manage blood sugar level fluctuations. This fruit helps to inhibit the enzyme alpha-amylase, which initiate weight loss. It slows down carbohydrate absorption, which otherwise can lead to the increase the insulin levels. It is effective in reducing blood pressure and blood cholesterol. The dietary fibres in the pulp bind to bile salts, thereby help in an expulsion of “bad” or LDL cholesterol levels from the body. The fruit consists of essential vitamins and minerals which are important for the health of cardiovascular system. Tamarind has a high content of vitamin C, and other anti-oxidants, protects the cells and organs from foreign body invasion. 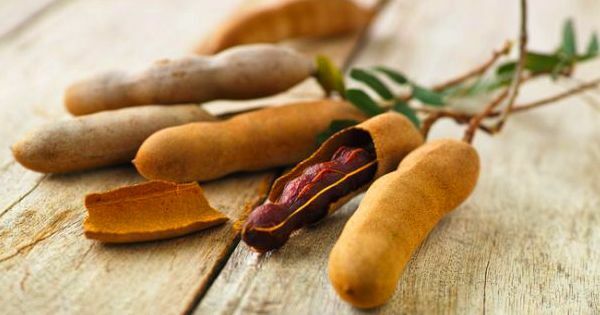 Additionally, tamarind has anti-inflammatory, antimicrobial, antiviral, antiseptic, and antipyretic properties that aid in boosting your immunity. Add a splash of colors to indoor or table-top plants at home and office with these colorful planters.